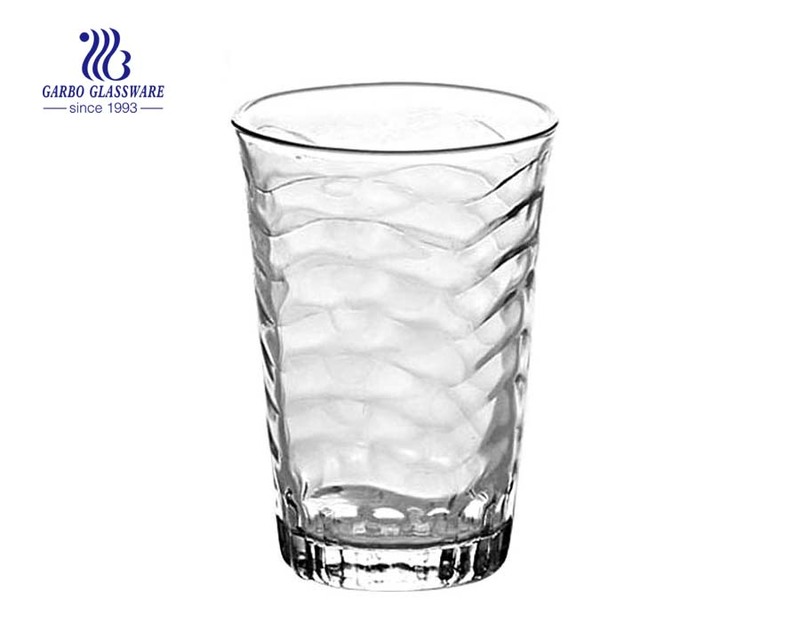 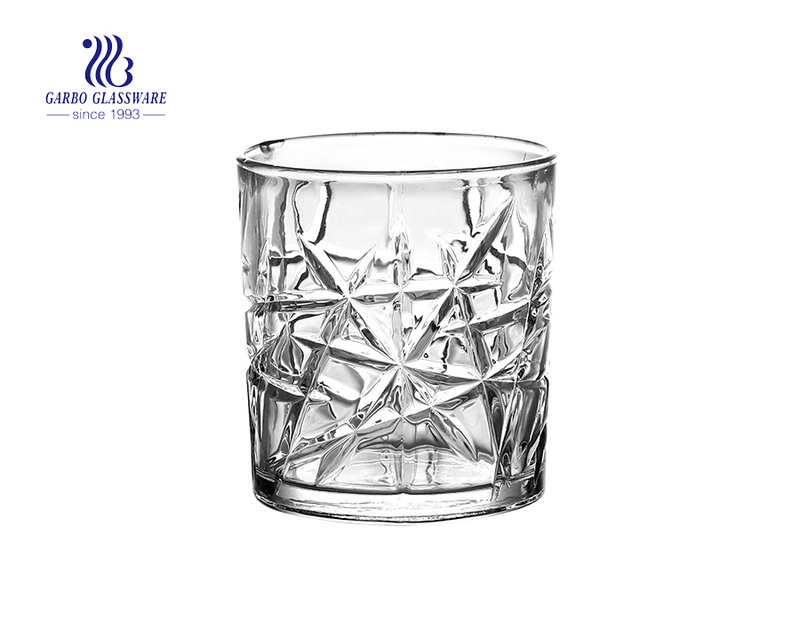 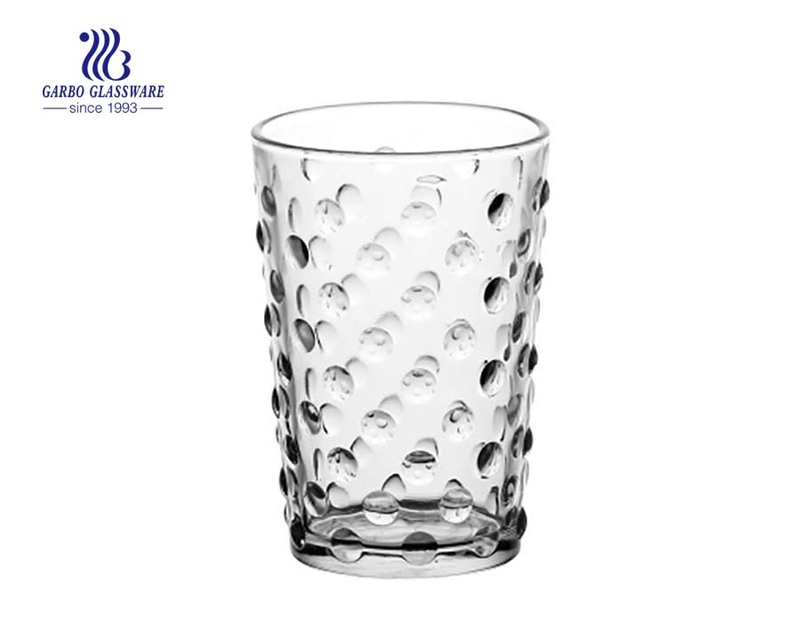 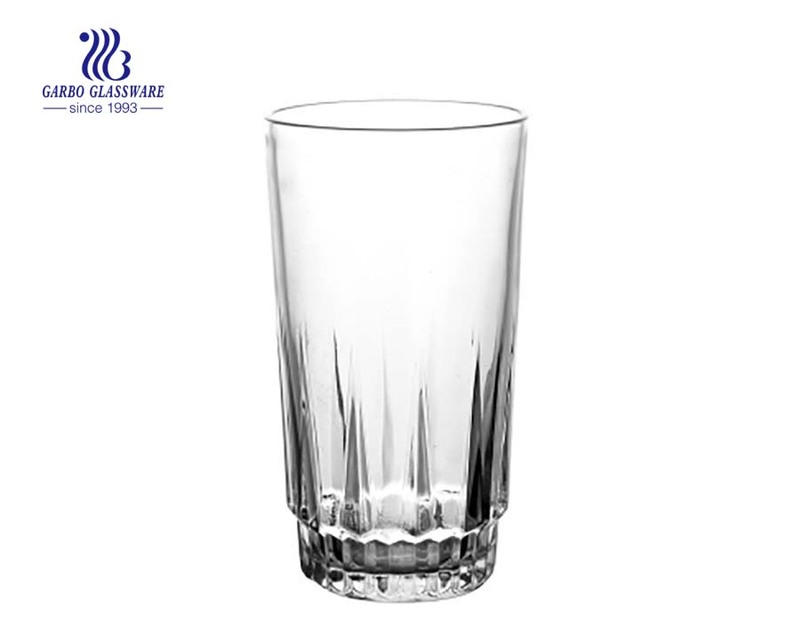 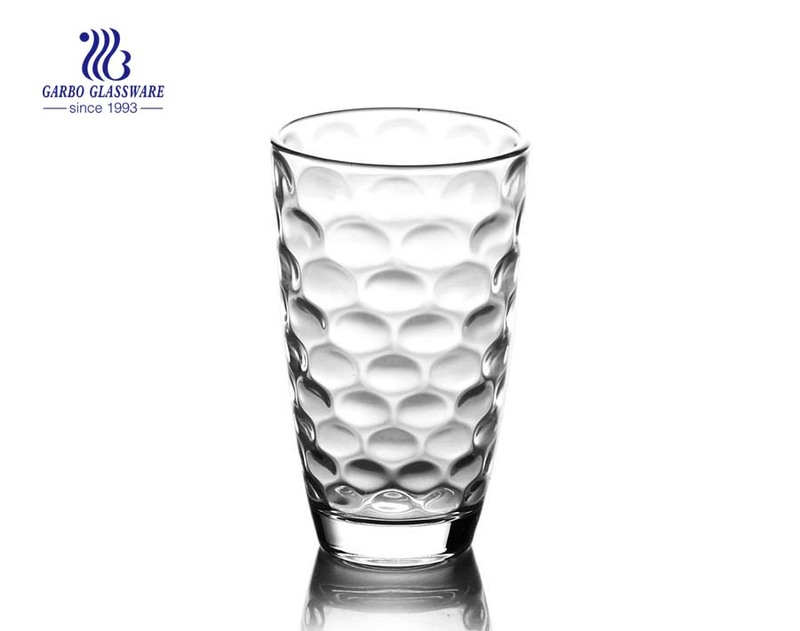 1.This 12oz hot sale stock glass tumbler is made by soda-lime glassware . 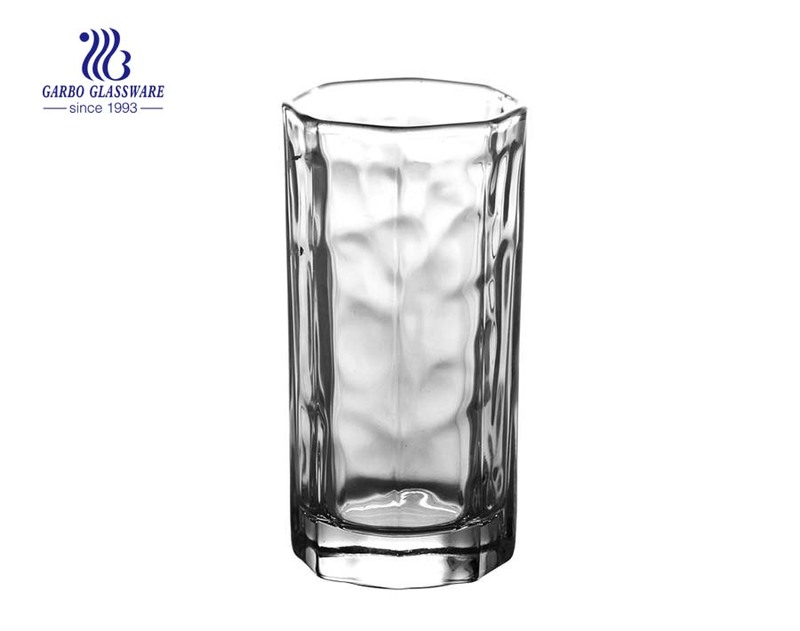 2.This 12oz hot sale stock glass tumbler is popular in North America, South America and Europe market. 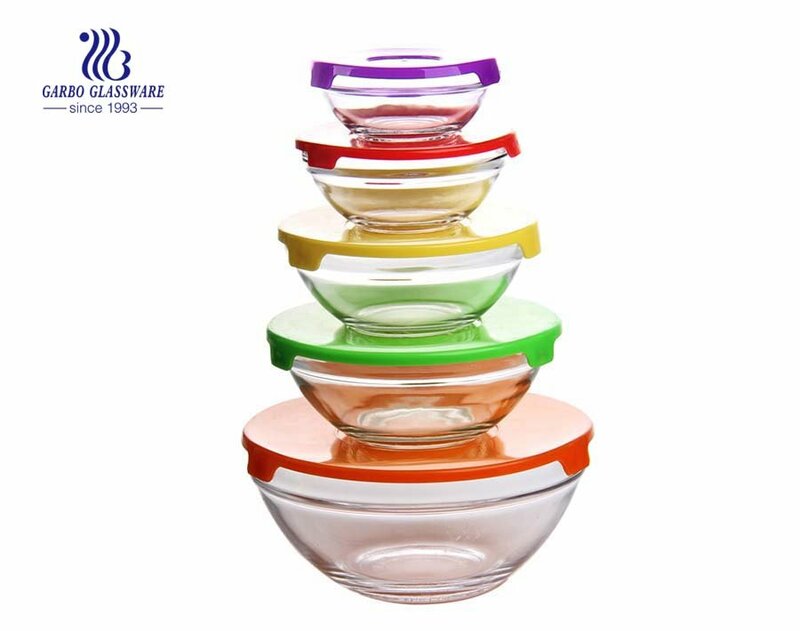 3.We have professional team for doing customized printing, decals and colored designs. 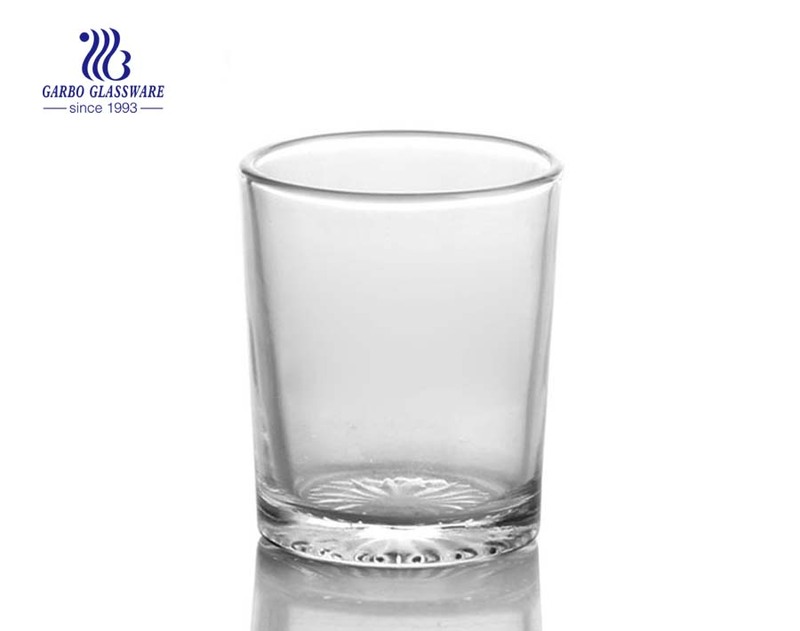 4.This 12oz hot sale stock glass tumbler can have brown box, color box, window box package. 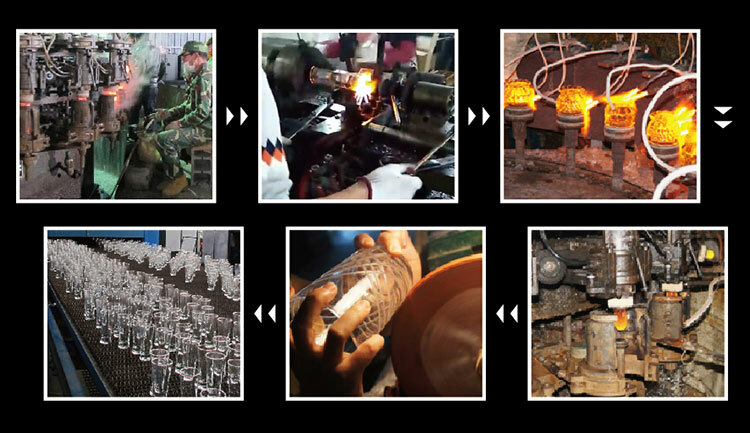 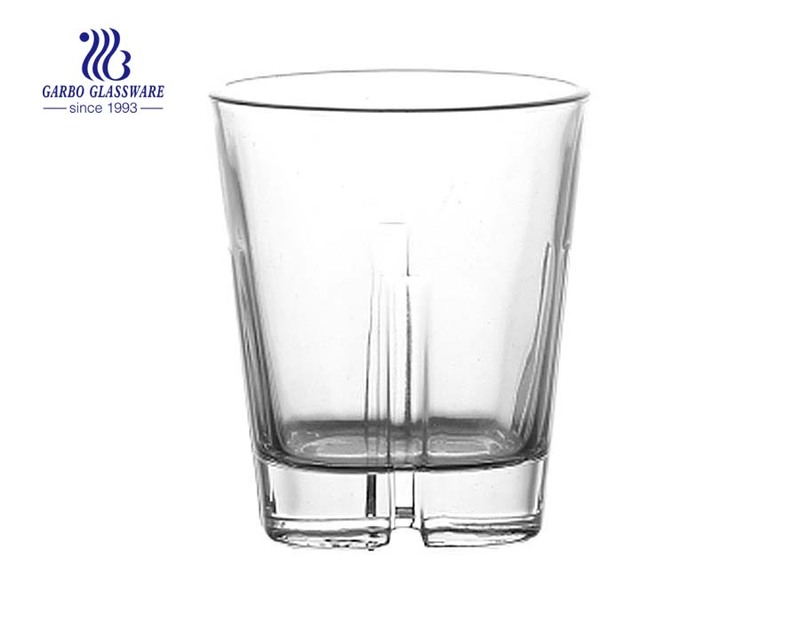 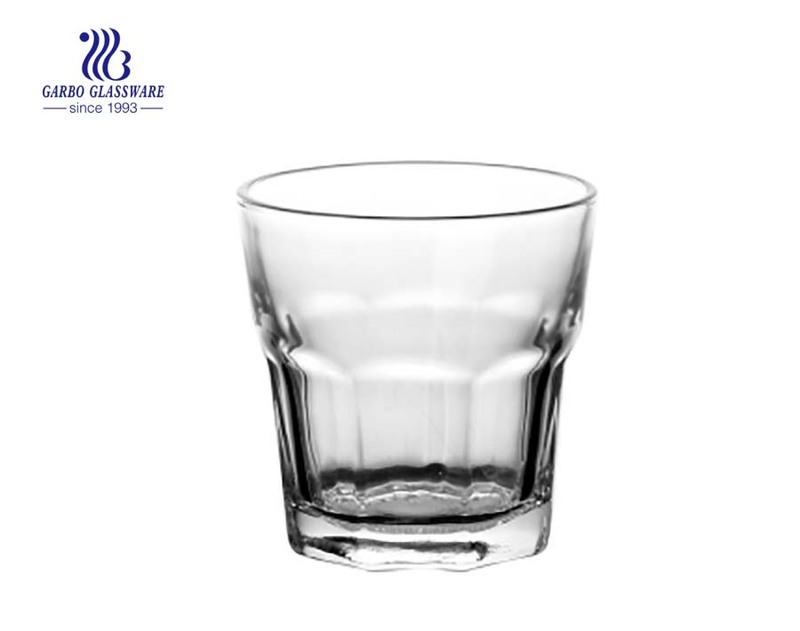 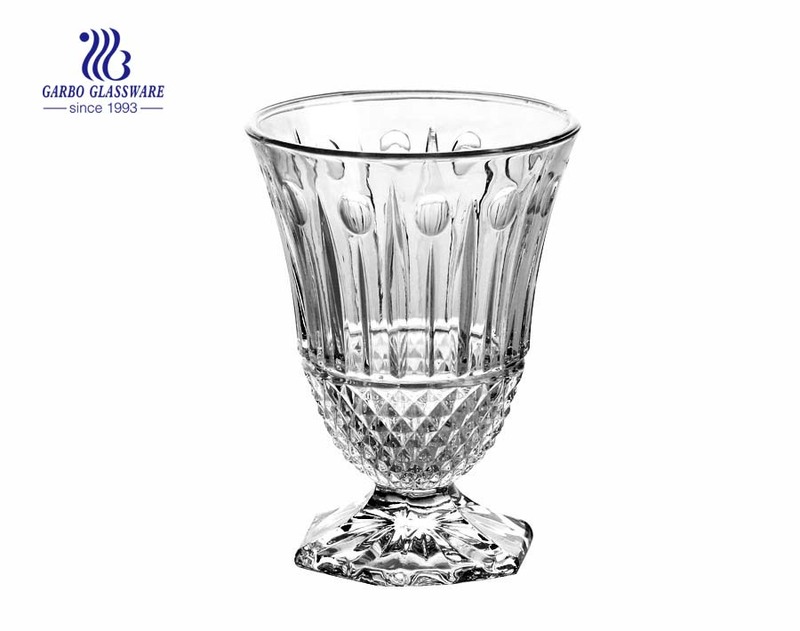 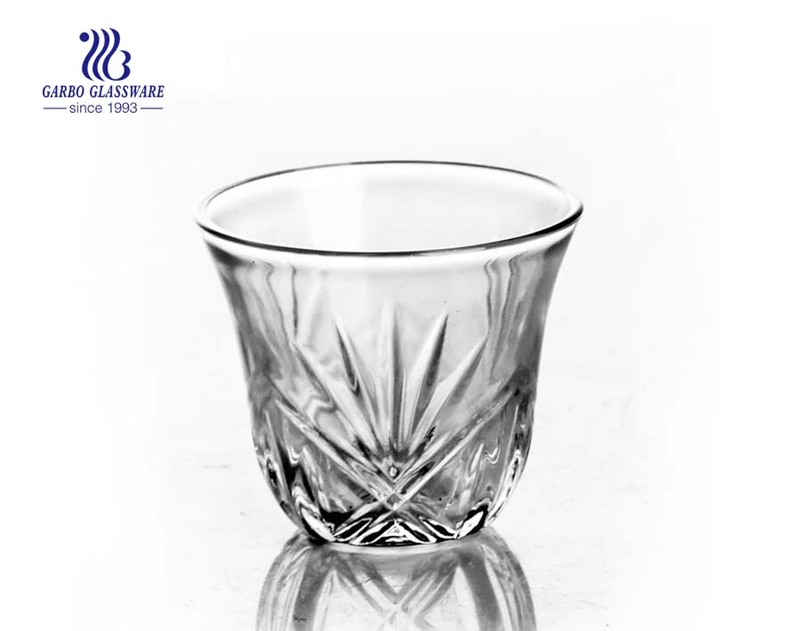 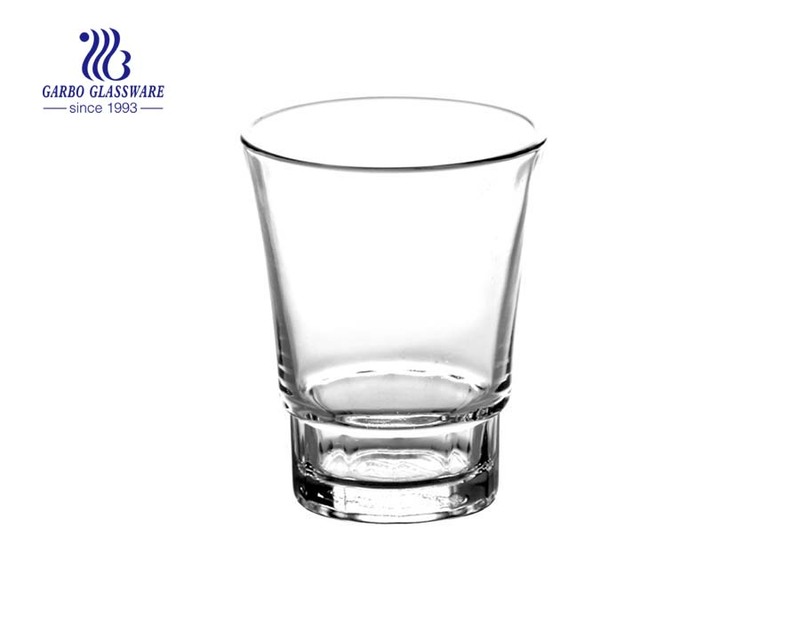 What are the specifications of glass cup? 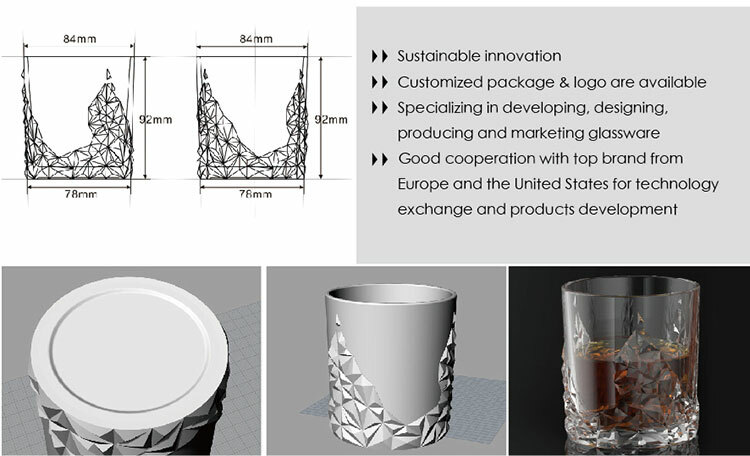 Delivery time About 45 days after 30% deposit received and pre-production samples are approved by clients.